Registration is Now Open for 2019-20! B’hootz integrates caring mentorship and nature-based exploration with Jewish spirituality, tradition, and wisdom. B’hootz is centered around a strong value of inclusivity – we welcome families from diverse backgrounds and with varying relationships to Jewish tradition. REGISTRATION: We are now open for enrolling in our 2019-20 cohort. Join our next Info Session: a fun, family-friendly opportunity to get a taste of the magic that happens at Wilderness Torah's B'hootz program. It's a chance to engage in Jewish learning, play some games, and find out about registering your children for our 2019-20 youth programs. 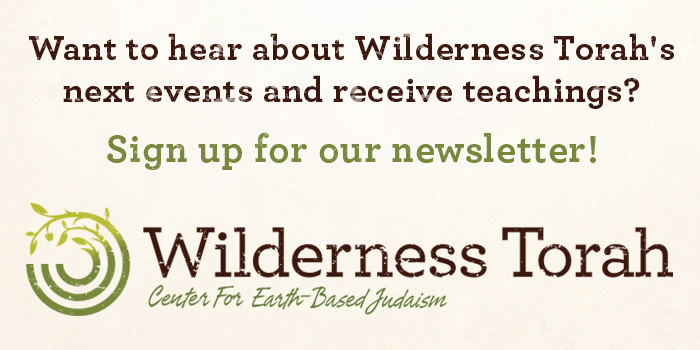 Experience and learn about Jewish Tradition in the forest! Your child may begin their journey in B’hootz at any point, grades K-5. Nourish the roots of Jewish nature connection. 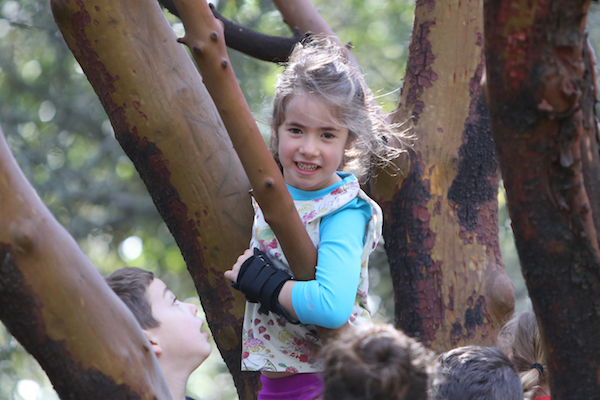 Shoreshim celebrate the wonders of creation and engage Jewish tradition through hands-on learning. 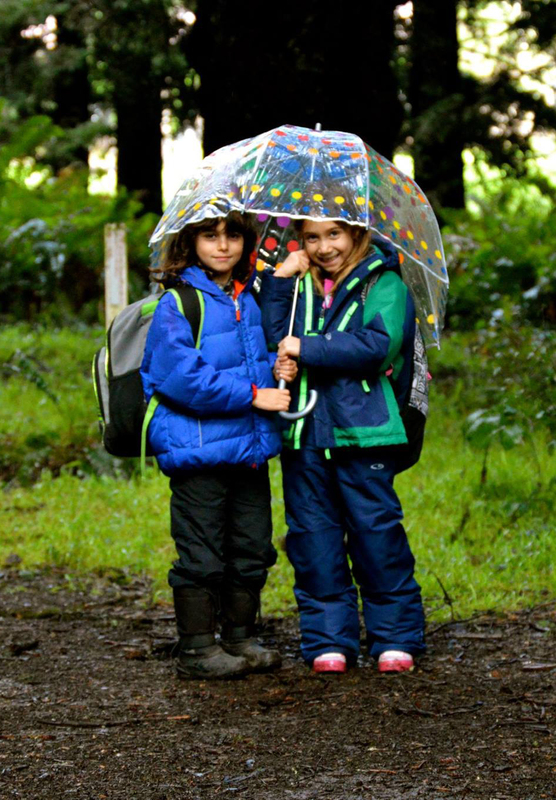 Join to grow comfort and ease in the outdoors and experience the vitality of Jewish wisdom through Torah storytelling, imaginative play, nature connection activities, and adventure. Grow the branches and leaves of Jewish nature connection. Etzim bring Jewish concepts to life by connecting to their minds, hearts, bodies and Jewish identities through adventure and challenge. Cultivate hands-on skills like fire making, wild food processing, basketry, and whittling, and deepen relationship to the forest by developing tracking and nature connection skills. 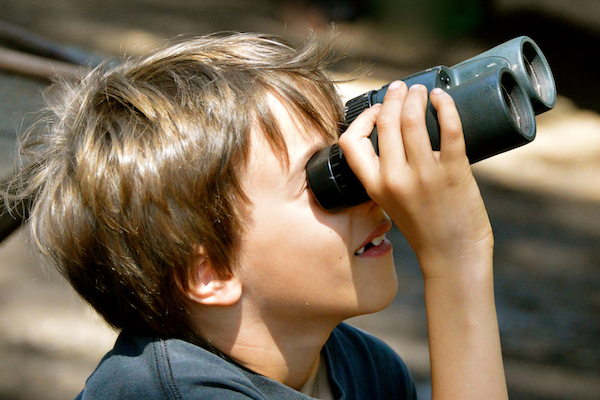 Make B’hootz a family experience and build Jewish community outdoors! Join our parent program and connect to your child’s B’hootz journey! We invite parents to join at several points throughout the season, including two full-days of programming in the fall and spring. Follow the links below for more details on what to expect in B’hootz! I love watching the kids run into the redwood forest with independence and excitement. Now [my daughter] loves the redwoods and sees a profound connection to them as a young Jewish girl!